Our website is mobile friendly! 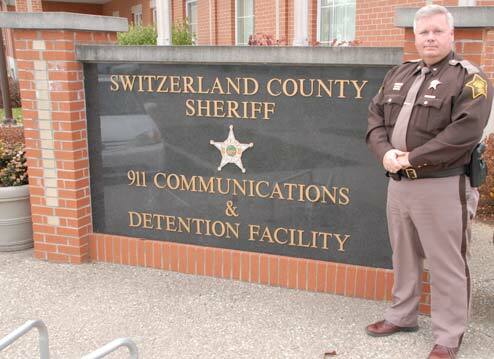 The Switzerland County Sheriff’s Office wants you to know that our website will not only be functional on your computer. but also on your mobile device. Try us out and see !! Any inmate who has a bond set either by the Judge or by a bond schedule will be eligible to bond out of jail. An inmate’s bond can be paid at any time. 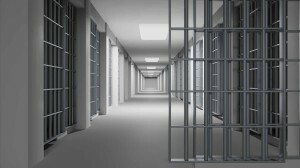 Contacting a bondsman is the responsibility of either the inmate or a family member. 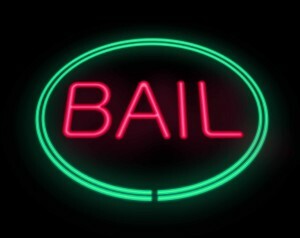 CASH ONLY bonds can be paid directly to the jail without going through a bondsman. Have EXACT AMOUNT OF CASH when bonding an inmate out of jail. NO PERSONAL CHECKS ARE ACCEPTED. NOTE – The Switzerland County Jail does not endorse any one bondsman over another. Switzerland County Sheriff Nathan E. Hughes, Switzerland County Sheriff’s Office, reports departmental statistics for the year 2015. The Switzerland County Sheriff’s Office has provided the following phone numbers and e-mail addresses for the convenience of the citizens of Switzerland County. All Sheriff’s Sales are held at 11:00 a.m. on the stated date in the front lobby of the Sheriff’s Office. Legal Descriptions are posted on this website as well as being posted in the Vevay Newspaper and at the back entrance of the Switzerland County Courthouse and the front lobby of the Sheriff’s Office. The Sheriff’s Office does not warrant the accuracy of the street address published on the Notice of Sheriff Sale. You must be present in order to bid on any property. Do not bid if you are unsure about property. If taxes are due on the property, it will be announced at the Sheriff Sale that day before opening for bids. 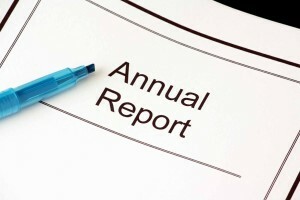 Bank Certified Checks or Cash are the only forms of payment accepted at the sale. Payment in full is due at the time of the sale. Passwords. Don’t share your password with anyone but your parents. When you use a public computer make sure you logout of the accounts you’ve accessed before leaving the terminal. Photos. Don’t post photos or videos online without getting your parents’ permission. Online Friends. Don’t agree to meet an online friend unless you have your parents’ permission. Unfortunately, sometimes people pretend to be people they aren’t. Remember that not everything you read online is true. Online Ads. Don’t buy anything online without talking to your parents first. Some ads may try to trick you by offering free things or telling you that you have won something as a way of collecting your personal information. Downloading. Talk to your parents before you open an email attachment or download software. Attachments sometimes contain viruses. Never open an attachment from someone you don’t know. Bullying. Don’t send or respond to mean or insulting messages. Tell your parents if you receive one. If something happens online that makes you feel uncomfortable, talk to your parents or to a teacher at school. Social Networking. Many social networking websites (e.g., Facebook, Twitter, Second Life and MySpace) and blog hosting websites have minimum age requirements to signup. These requirements are there to protect you! Research. Talk to your librarian, teacher or parent about safe and accurate websites for research. The public library offers lots of resources. If you use online information in a school project make sure you explain where you got the information. Set clear expectations for your child, based on age and maturity. Does your child have a list of websites she needs to stick with when doing her research? Is she allowed to use a search engine to find appropriate sites? 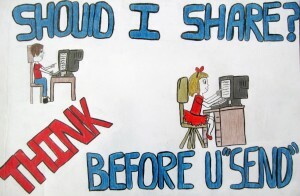 Is your child allowed to visit social networking sites such as Facebook, Twitter and MySpace? What sites is she allowed to visit just for fun? Write down the rules and place them next to the computer. Your child’s teacher should be able to advise you on which sites are appropriate for schoolwork and educational fun. Tell your child if you are using software to track her online activity. Remind him that you are not spying; you are keeping him safe. Tell him that protecting him is your job as a parent. Stay involved with your child’s school by remaining in close contact with your child’s teachers and counselors. If trouble is brewing among students online, it probably started at school. Knowing what’s going on at school will increase the chances that you’ll hear about what’s happening online. A growing concern with kids and the Internet is online bullying. Ask your child specific questions about whether he is being bullied at school or online. Talk about your own experiences in school with bullying, letting him know you know it goes on. Assure him that you won’t try to fix the problem, if it is happening, without talking to him first. Tell your child that people who introduce themselves on the Internet are often not who they say they are. Show your child how easy it is to assume another identity online. Don’t assume your child knows everything about the Internet. Kids are naturally trusting. Instruct your child to never give out personal information online, including her full name, gender, age, school, address, or teams. Teach your child to be generic and anonymous on the Internet.